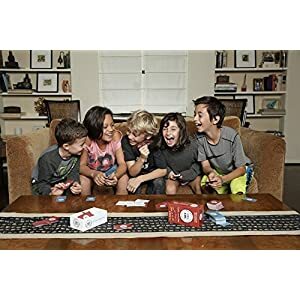 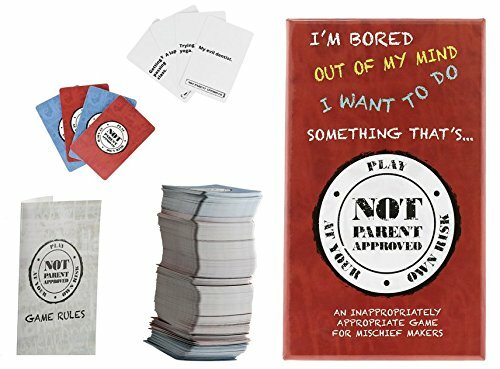 Inspired by Cards Against Humanity but for Kids! 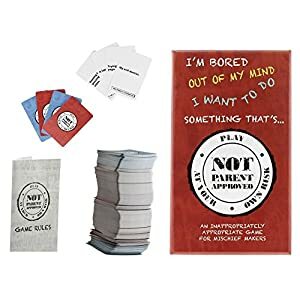 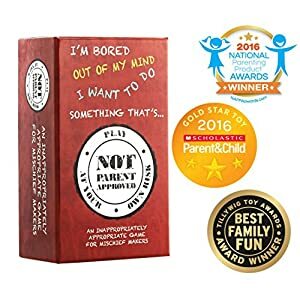 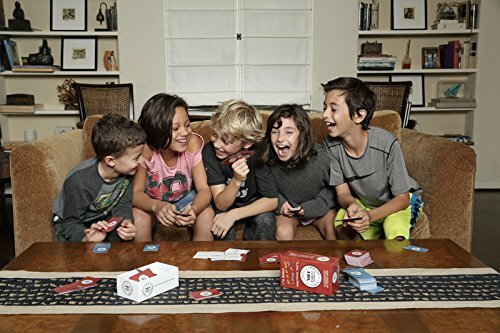 The Not Parent Approved card game provides endless family fun. 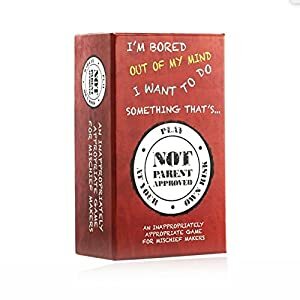 Designed for tweens and teens. 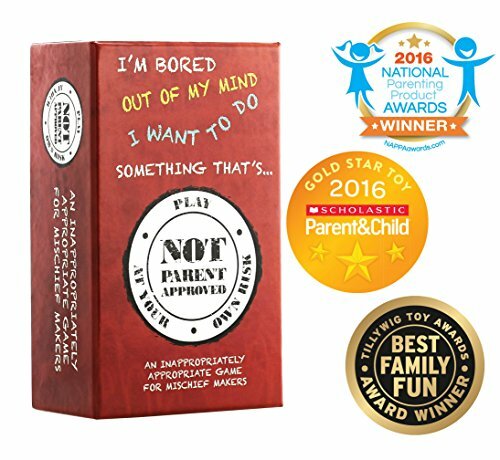 Comes with 455 durable, premium-printed cards (2″x3″) and rules insert in a custom shrink-wrapped box.